When I was a young lady I would wake up at 6:00am on Sunday mornings to watch CNN's "STYLE with Elsa Klensch". Am I alone here?? Please speak up if you remember her. I would love to bond with someone as crazy about runway fashion as myself. Elsa spoke to designers and high fashion models abroad. This was back when Vogue used to put models on their covers instead of celebrities. Remember those days? When we used to know the names of all the super models of the moment? I sure do. 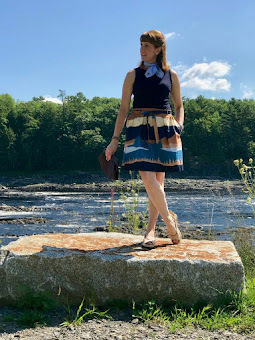 Well, since times have changed and Anna Wintour isn't going to do it, (she's the one who had the brilliant idea of putting celebrities on the covers of fashion magazines) I thought I would make this be a regular article on Laura's Style. Fashion Models. Who Are They? I will be getting their names out there so that you become familiar with them again. 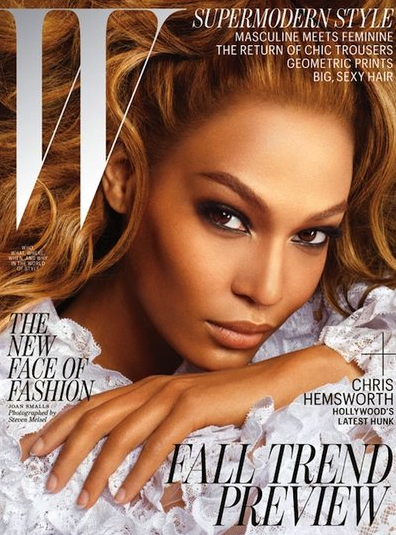 This week the number one model of all time is....(We used to call them super models)......Joan Smalls. Here she is. Remember that name.